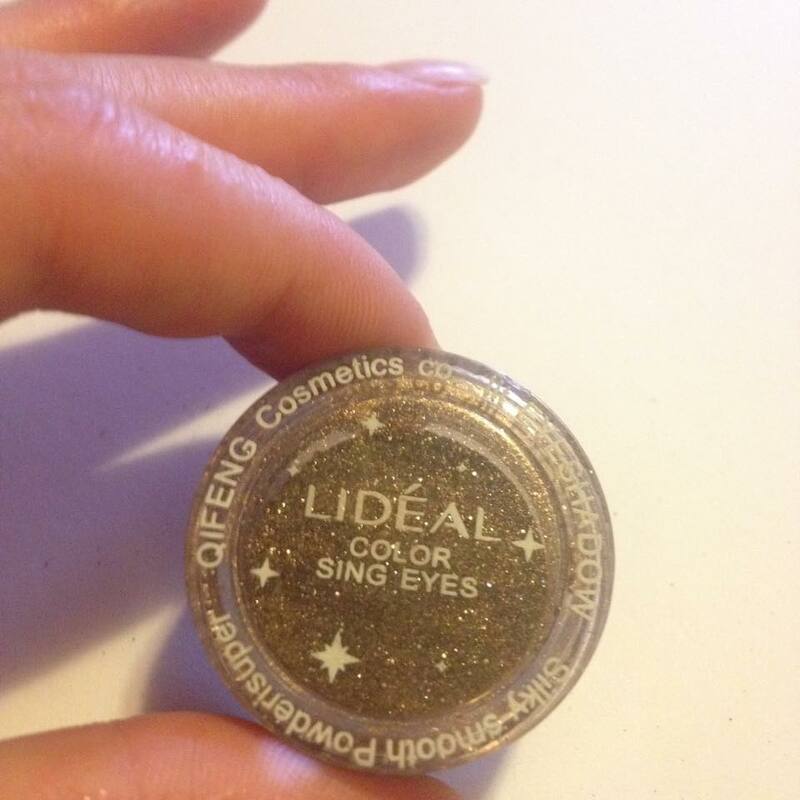 The first thing is nail art glitter powder in 1325. Even though it is really pretty and kind of Christmasy, it was the least exciting for me. However, that is only because the rest of them are so impressive! The glitter is green and red, and I thought it would be perfect for the holiday season. 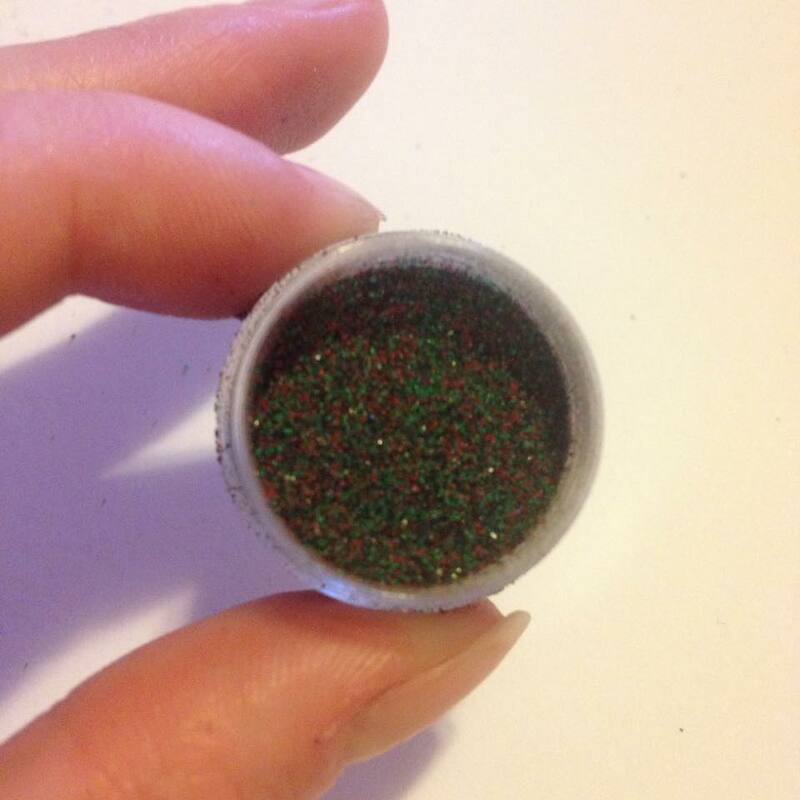 Once you apply the glitter on your nails, it looks kind of like one color, but the green and red stil show a bit. 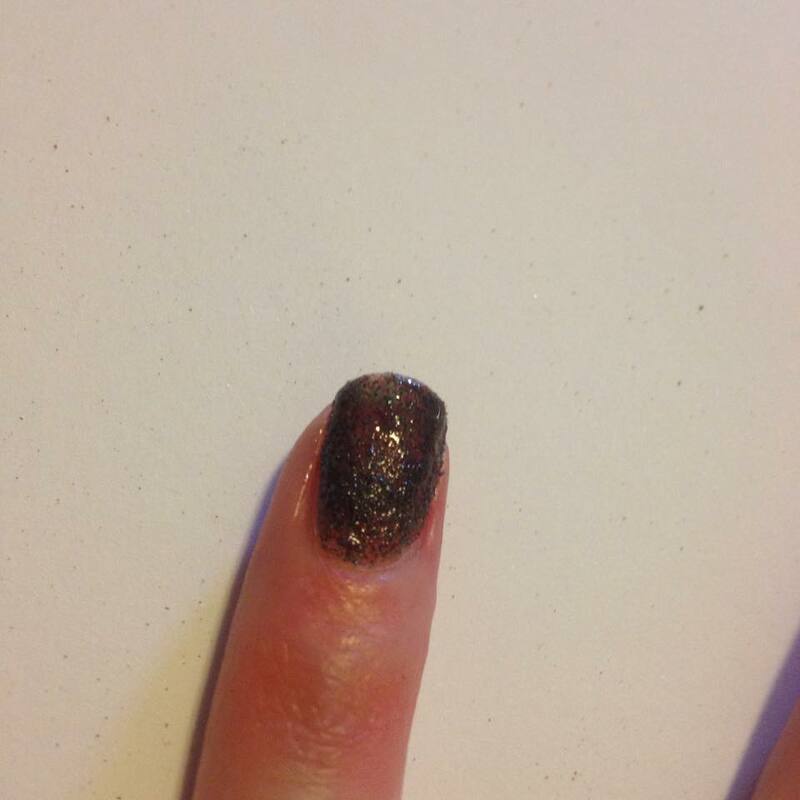 However, once I applied my top coat, it turned this weird brownish color. The only problem is that the glitter is too finely milled. If it was just one color, it would be gorgeous, but since it has at least two colors, I think it should have been a tiny bit thicker. This was $2-3 (it’s discounted at the moment). And then I opened it! The first thing I didn’t expect was the color. I thought it would be as glittery as it looks in the pan, but it’s a really pretty shimmery color, that can almost be a highlighter. 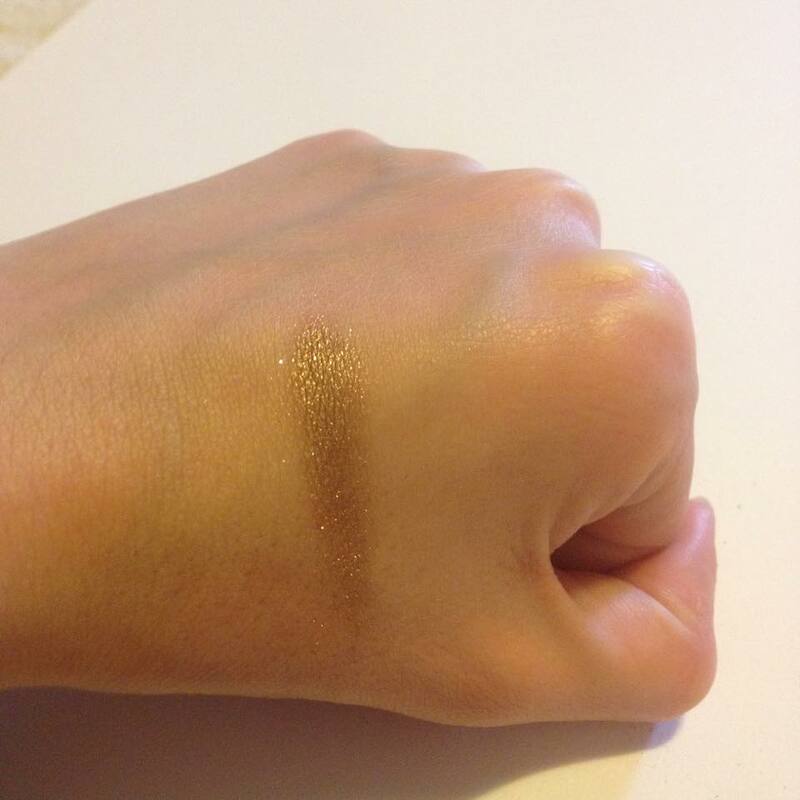 When I dipped my finger, I swatched it on my hand and my finger was left gold. This was just one swipe! 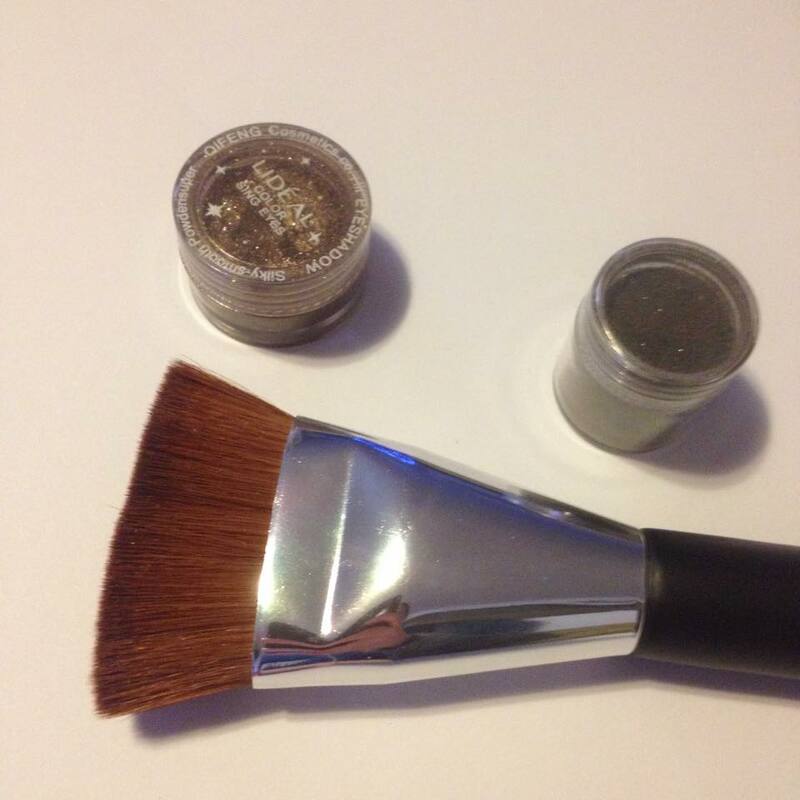 I really recommend these pigments! I am probably going to order more 🙂 This was around $3 (it’s also discounted at the moment). 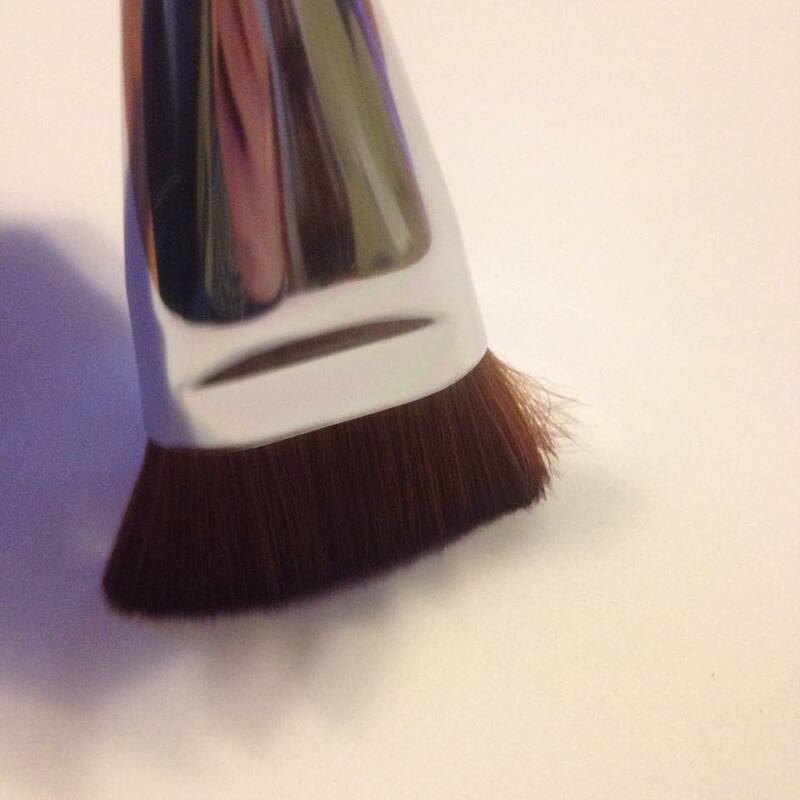 The last thing is a flat contouring brush. 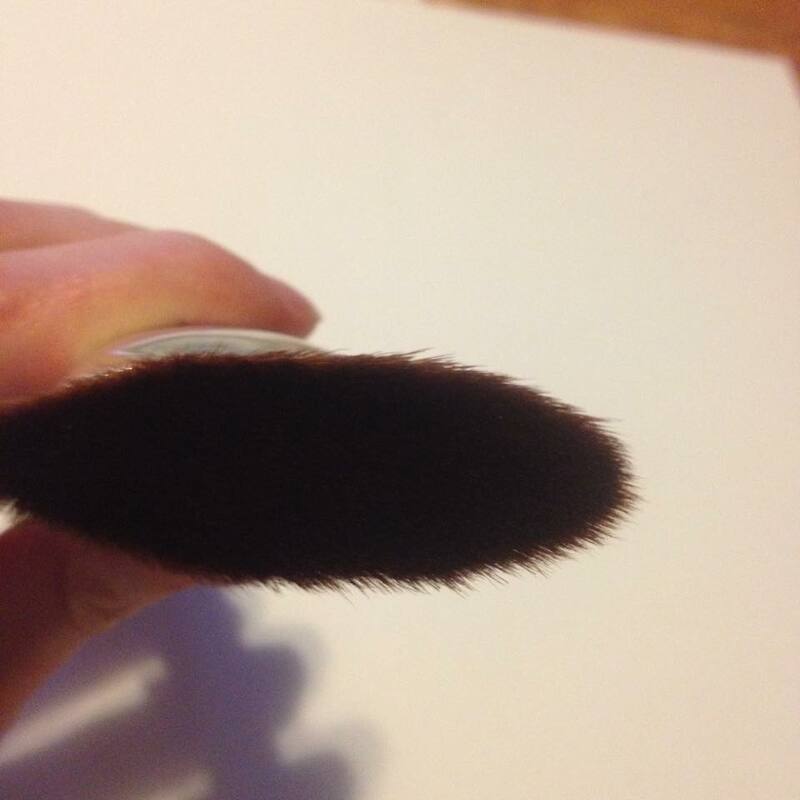 This is the softest brush I’ve ever tried without a doubt! It is super dense, just the right size, so that you can apply bronzer under your cheek bones and it’s long enough, so that you can control the application perfectly. Also, it’s quite stiff, and it doesn’t bend, so you don’t have to worry that it will move around when applying your bronzer. 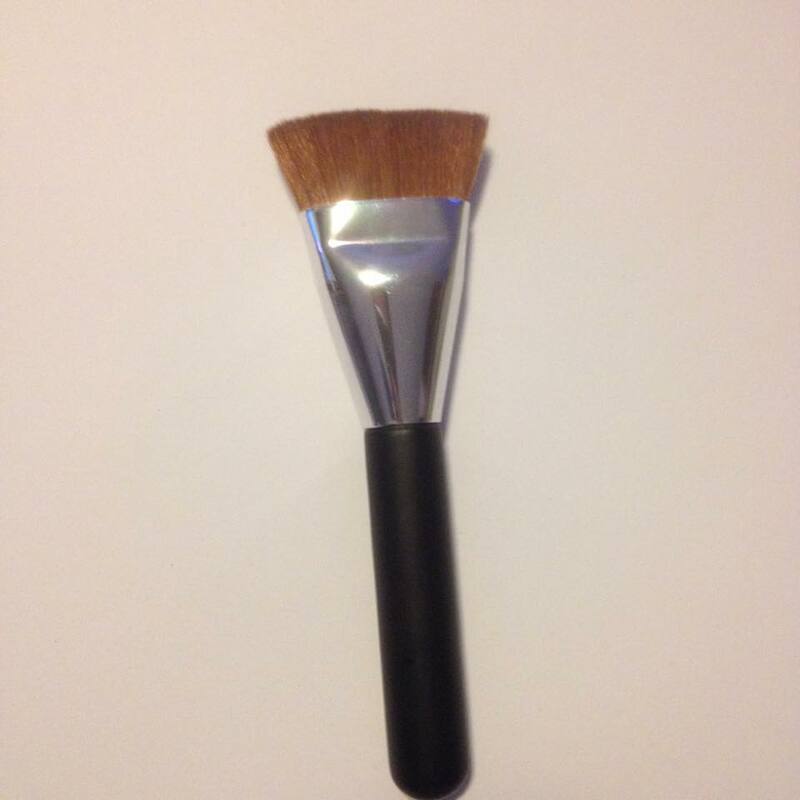 The brush was $7.07 (now discounted at $3.99).